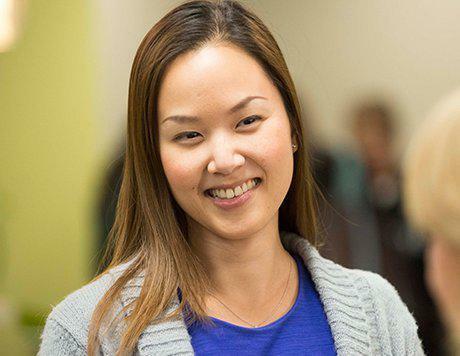 Dr. Michelle C. Tsai, MD is a specialist in Obstetrics and Gynecology welcoming patients in San Mateo, California to her offices at Medical ArtsOB/GYN. She combines a friendly, caring manner with acute attention to detail to serve her patients with family planning, birth control counseling, pregnancy, and other gynecologic issues with a particular interest in teen gynecologic health. Dr. Tsai's education in Obstetrics got an early start when she volunteered in high school at the Labor and Delivery unit at a local hospital. 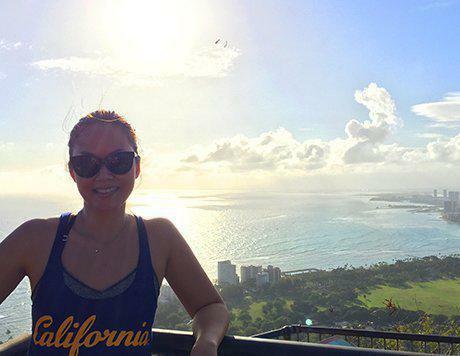 After she completed her undergraduate degree at UC Berkeley she went on to Virginia Commonwealth University School of Medicine and completed her residency with the University of Hawaii in Honolulu. Speaking Mandarin is another tool in the vast array of skills she brings to her patients at Medical Arts Obstetrics and Gynecology. 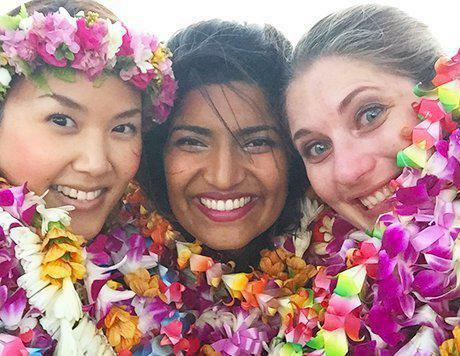 Her residency in Hawaii helped hone skills working among diverse populations and respecting cultural traditions. Just as Chinese-speakers feel comfortable with her, Dr. Tsai takes pride in helping all her patients understand what is happening and especially in using visuals to help makes things even clearer. Her friendly, caring manner are coupled with attention to details and her education and experience to serve her patients, be it with family planning/birth control counseling, pregnacy and gynecologic issues, or minimally invasive surgery. She has a particular interest in teen gynecologic health. Dr. Tsai is also experienced in in-office procedures, easily accommodating patients who find it difficult to make time for the operating room. Michelle C. Tsai, MD, earned a national award from the Society of Maternal Fetal Medicine for Excellence in Obstetrics. In addition, she presented research in placental pathology at national conferences. Why this specialty over others? A middle child who grew up in L.A., Dr. Tsai played violin and competition-level classical piano until she decided to pursue medicine. She also danced ballet, tap, jazz, and hip-hop. Dr Tsai continues to take dance classes for exercise in addition to Bar Method & Soul Cycle. Her family, now spread across the globe, use annual destination vacations to gather and explore other cultures simultaneously. Don't be surprised to see her hiking in nearby parks or Stand Up Paddling on the Bay, or as an avid traveler anywhere else on the globe. 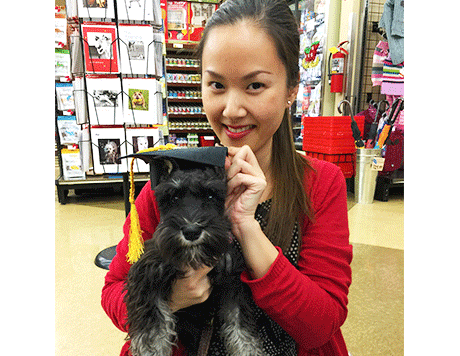 As a dog-lover, Dr. Tsai has just welcomed a miniature schnauzer, Sadie, to her home in the Bay Area. Her Maltese and Corgi are under her parents' care in SoCal. She supports the Make-A-Wish Foundation and the Arthritis Foundation as an Alpha Omicron Pi alumna.